People have good moods on special days of their life. Touching communication on special days like Birthdays and Anniversaries makes emotional soft corner for the brand in their mind. It delights them and makes them loyal. 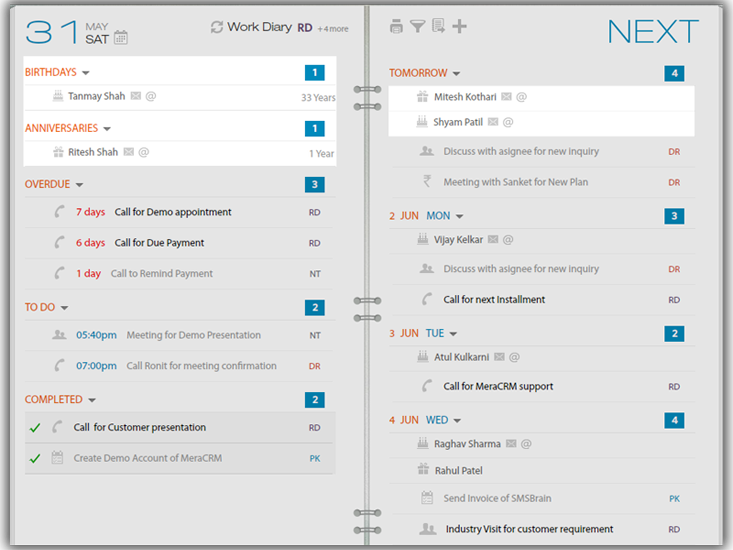 Usual marketing creates branding, but right communication based on situations make it more effective. 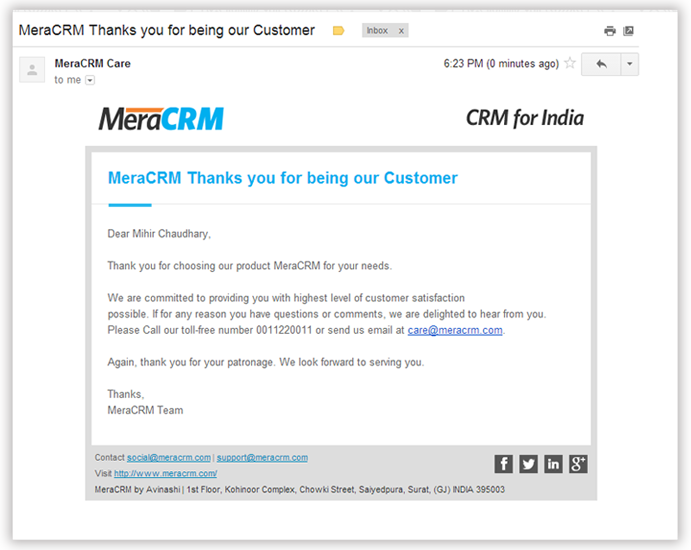 MeraCRM automation helps you get alerts and communicate with customers at right time, delight them and increase loyalty. 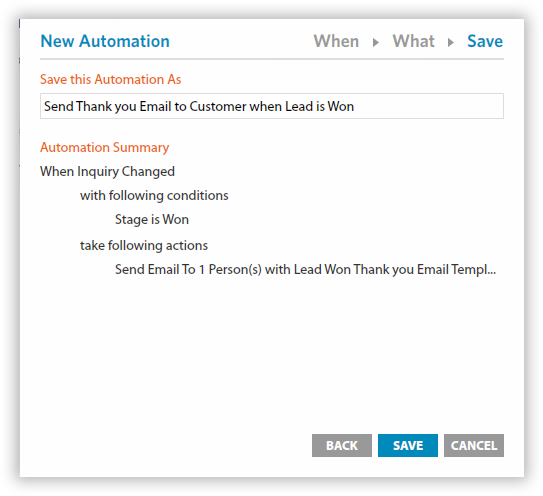 send to new customer won through leads. 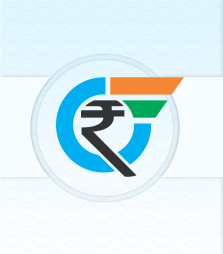 Standard communication raises brand value of any organization and makes the process smoother. 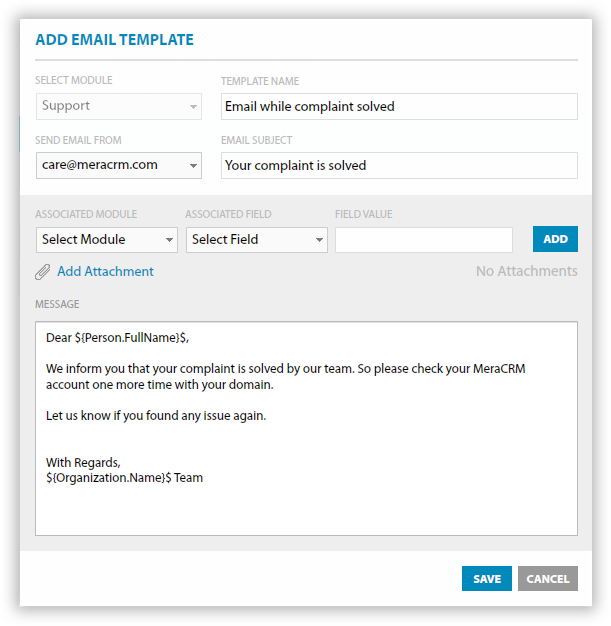 Email and SMS templates in MeraCRM saves time and makes support team more productive. 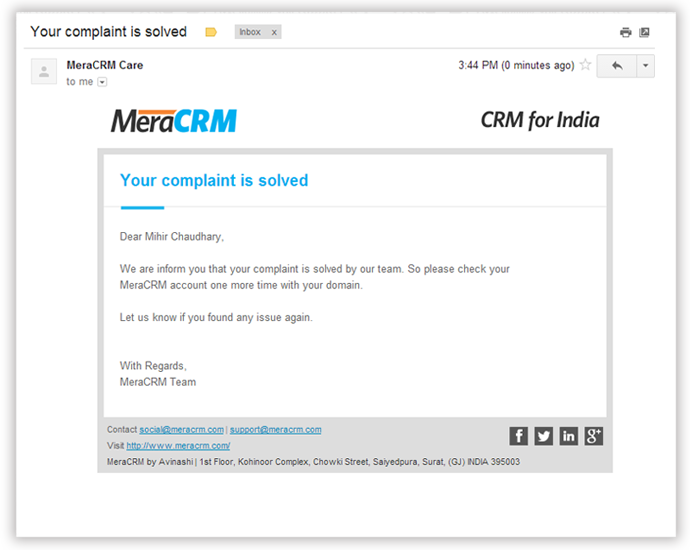 modules of MeraCRM to standardize communication.